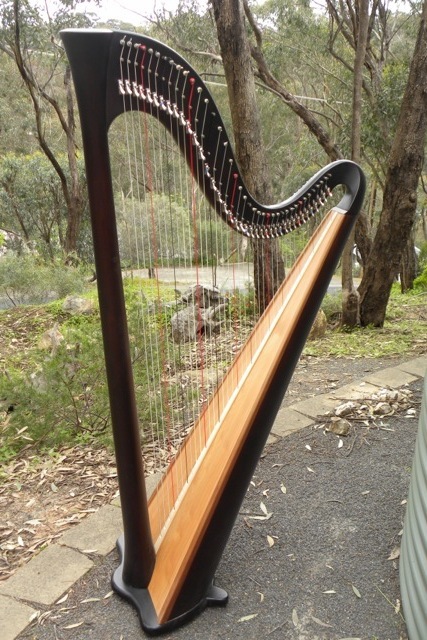 Harp Centre Australia is a not-for-profit community organisation. 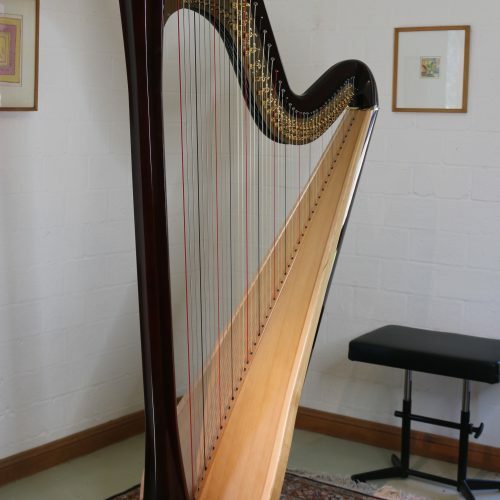 To purchase from our shop you must first become a Harp Centre member. 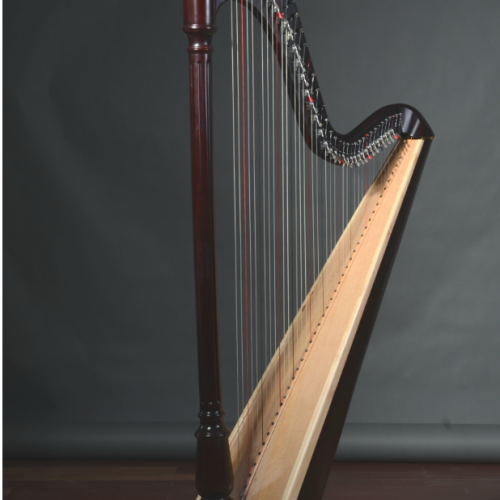 You can register as a member under the ‘Members’ tab. 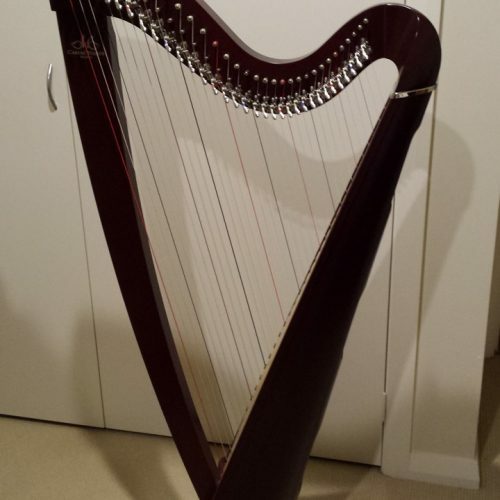 HCA stocks a large number of new and good condition 2nd hand harps from a range of makers. 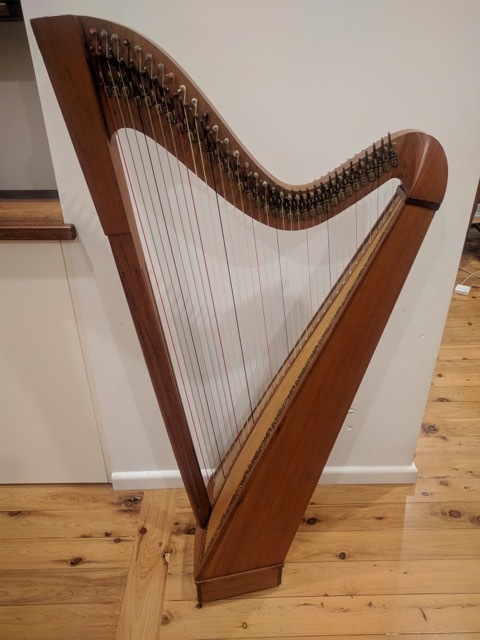 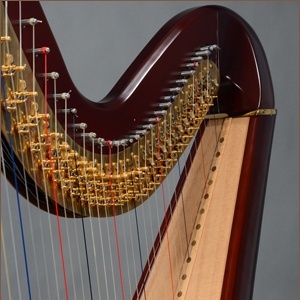 We are pleased to provide Eagle Harps’ pedal models to Australian harpists, and to provide a contact point for second hand sales of Australian lever harps – we currently are stocking Tim Guster’s beautiful sounding harps. 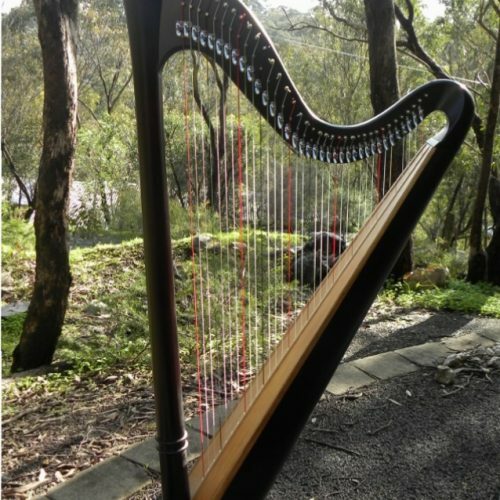 Prices for all harps are pick up in Yass or Sydney – shipping in Australia can be arranged at an extra cost.